So, it’s time to get a seaplane rating. 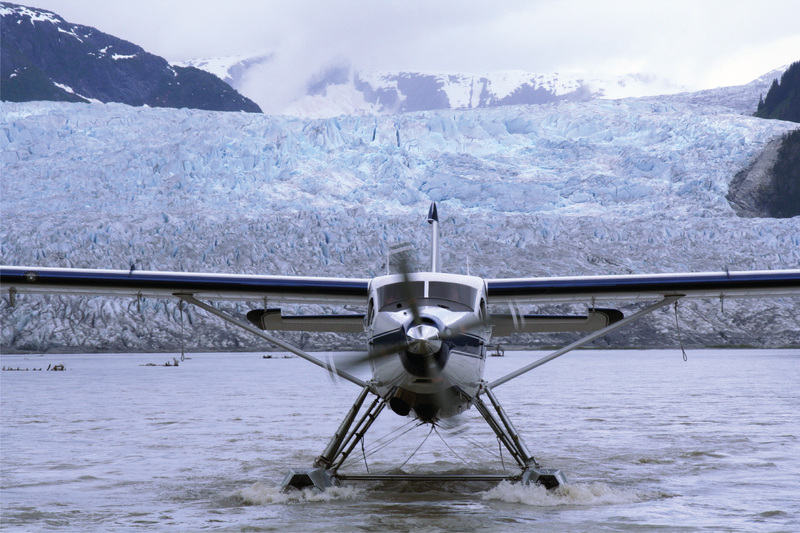 When you are choosing a seaplane training provider, all are not equal. You need to be sure that your training doesn’t become someone’s highly-paid paperwork exercise, and that you see a real return on your investment – a future of successful and safe operation of your aircraft, whatever your reasons may be for seeking training. At International Seaplane Training, our focus is on quality seaplane training. We work with pilots to ensure that they properly equip themselves with the knowledge and experience they need to achieve their seaplane flying goals. International Seaplane Training offers fully customized training tailored to your individual experience and needs. 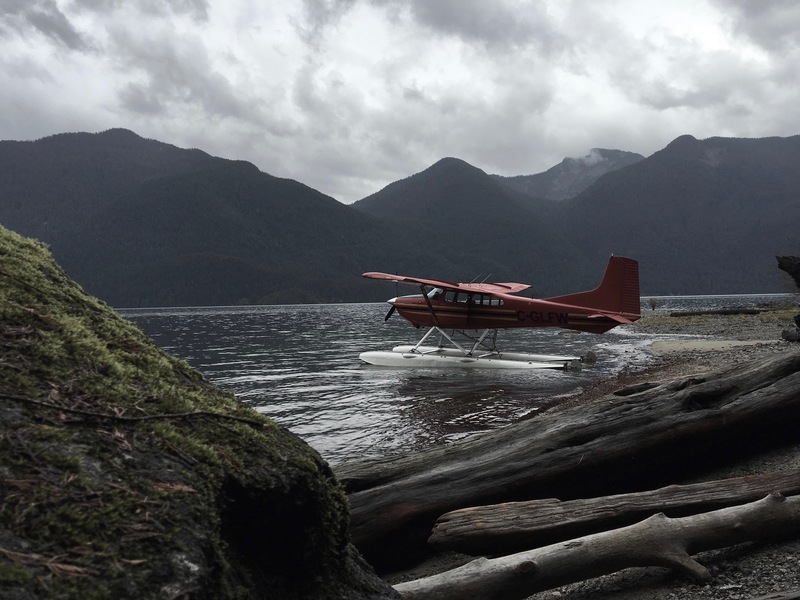 You can rest assured that we will not send you out the door until you’ve got a solid foundation to go out and explore all that seaplane flying has to offer. We provide training options to all experience levels, be it a brand-new private pilot who is seeking to become a competent seaplane pilot, someone who wants the sharpest edge to get that first career flying job, or an experienced pilot with vast qualifications who’s been off the water for a while and just wants to get their feet wet again. Whatever your needs, call us today to find a training solution that will get you the results you want.